The reaction to the viral video of the standoff between Covington Catholic High School students and Indigenous Americans at a D.C. demonstration ought to be one hell of a wake-up call for journalists, some of whom prematurely blew up a two-minute clip into an international scandal. The viral video of the standoff between Covington Catholic High School students and Indigenous Americans ought to be one hell of a wake-up call. It should rattle every journalist. Many of the people who are supposed to be fact-finders — skeptical investigators — accepted the narrative that a group of teen boys in MAGA hats catalyzed a confrontation with Indigenous Americans outside the Lincoln Memorial in Washington on Friday, based on a two-minute-long video clip. I shared the clip, uncritically, on my own Twitter feed. We were wrong to jump the gun. I was wrong. We goofed, badly. Initial reports implied that the teens had swarmed to harass Nathan Phillips, the Native American elder at the centre of the video. The narrative was repeated over and over: on the sites of legacy newspapers, major broadcasters, new media outlets and social media. 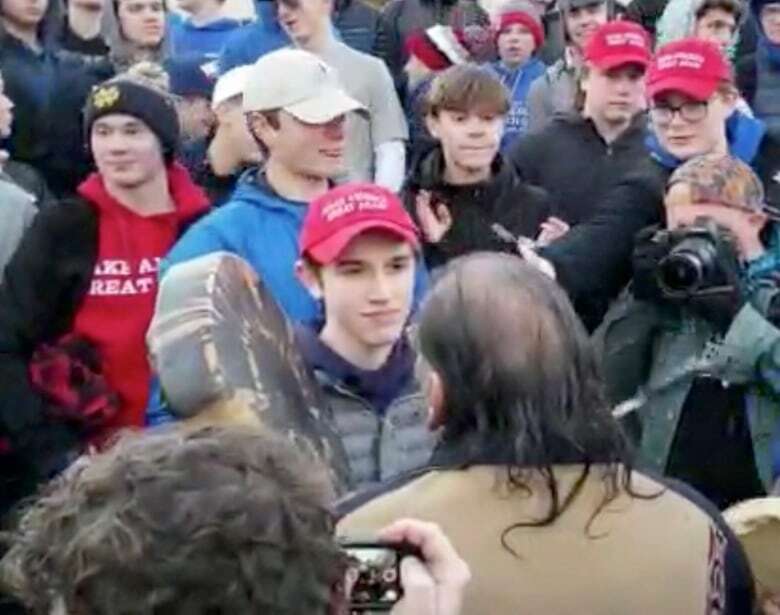 The optics of seemingly privileged white boys facing off with an Indigenous elder made it easier to classify the event as another example of the kind of straightforward racism and bigotry some have come to expect from those wearing MAGA hats. But our characterization of what happened wasn't entirely correct. Additional footage of the encounter, as well as a subsequent comment by Phillips himself, clarified that it was Phillips who approached the students — not the other way around. They appeared to circle closer to him after he had already come forward. Phillips said he approached them while beating his ceremonial drum to try to defuse tensions between the teens and a group of Black Hebrew Israelites, who are heard in extended footage hurling insults at the students and the Indigenous demonstrators. That clarification might as well have never come. The contextless narrative had already been repeated by media outlets across the globe, and the school had already issued a statement and announced it was considering expulsion. 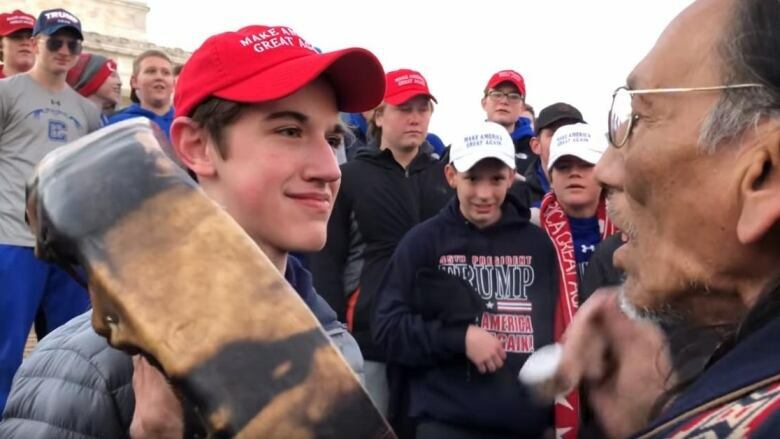 The teen in the video shown smirking at Phillips, a junior named Nick Sandmann, was doxed — meaning, personal information about him was released as a way of naming and shaming him. He said his family was harassed. He received death threats. 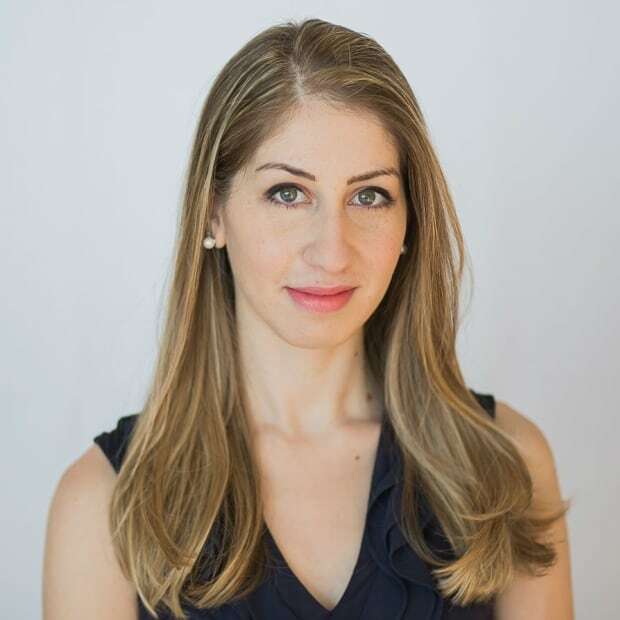 Which is why this also ought to be a wake-up call for progressives, who, until about 15 minutes ago, lectured supporters of U.S. President Donald Trump about the ruthlessness of mobs, about scapegoating and about abject cruelty. Comedian Kathy Griffin called on her two million Twitter followers to "name these kids," having seemingly forgotten about her previously expressed disdain for efforts to ruin someone's life via online pile-on. Others suggested a school shooting would be appropriate at Covington Catholic High School. And even when additional information was made available, which demonstrated that the initial narrative was incorrect, many still insisted that the extended footage didn't change anything: They were still wearing MAGA hats! They were laughing! All true. But our initial assumptions about the confrontation were still incorrect. The students did not appear to initiate a confrontation; they responded to one — poorly, as teens often do. Those who fail to see why this new information matters ought to reflect on how their own ideological bias might shape their perceptions and how their credulousness might be a product of their own political loyalties. You can't snort at a Trump supporter who is unyielding in his or her beliefs, even in the face of contradictory evidence, while at the same time clinging to the idea that these kids deserve the hatred that has been thrust upon them, knowing what we now know about how this standoff came to be. The students' behaviour was incredibly disrespectful, of course, which those who have been blindly defending the teens ought to acknowledge. In a statement released Sunday, Sandmann said he had been quietly praying, hoping things wouldn't get out of hand while Phillips was beating the drum in front of him. That was while his friends were doing tomahawk chops and laughing and jeering behind him. Forgive me, I have a hard time believing Sandmann was thinking about Jesus in that moment outside the Lincoln Memorial. He and the other students were being obnoxious, certainly. But I'm not sure how we can expect high school juniors to get their reactions right when we adults very clearly don't. This was our error — journalists, myself included — for blowing up a two-minute clip into an international scandal, and for rushing to publish before all the facts were known. Granted, there is enormous pressure in newsrooms to "catch up" when these sorts of incidents go viral. There's also a recognition that stories evolve, and journalists often report facts as we come to learn them. But we weren't just reporting the facts; we were reproducing the spin. These students shouldn't have been in a situation where they were taunted by demonstrators and left to figure out the right way to respond. Grown adults shouldn't be calling for children's heads; nor should they be denying there was, in fact, disrespect just because of a misstep by the media they already decry as "fake news." We all need to slow down and get a grip.